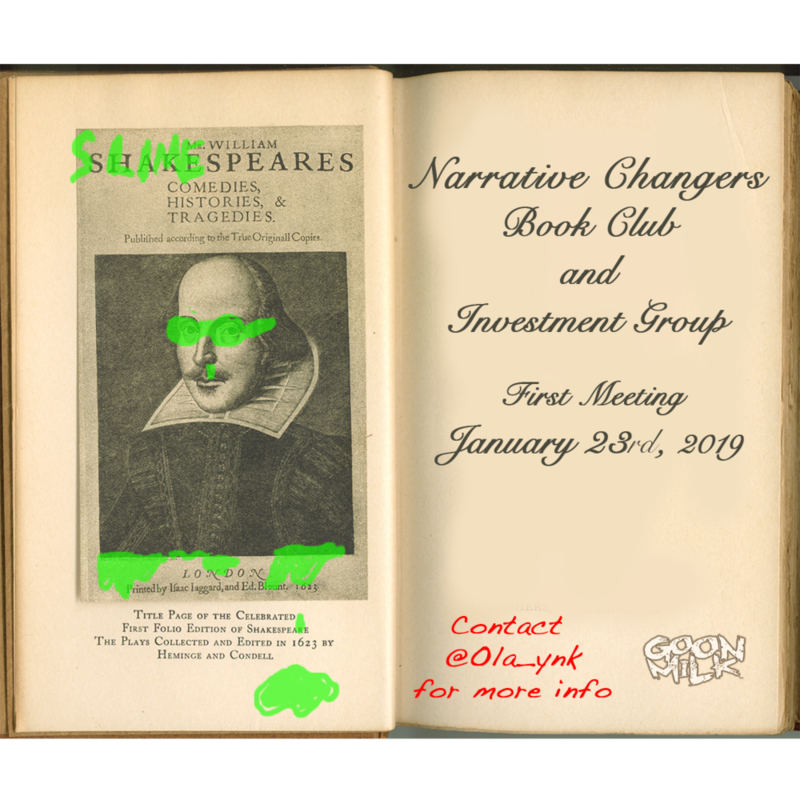 Last Week Me and a few friends started the Narrative Changers Book Club and Investment Group. Focusing on improving our own lives while impacting others and holding ourselves as well as each other accountable. Our first introductory meeting, Wednesday was full of positive vibes and conversation on how to better ourselves as well as those around us. Agreeing on our common goals and discussing what literature we will be tackling first. At first I was hesitant because this isn’t something I would normally get into because there arent many people I can connect with on an intellectual level, and two there just aren’t many book clubs for people my age range. Even more reason for us to start one. So much appreciation to Chris for bringing me in on this great Idea and I can’t wait to see how this thing grows. If interested The Book Club will meet every Wednesday at 7pm. Yesterday I felt like I reached a new understanding of my journey and my purpose in this world. An epiphany, of clarity and calmness that everything that I've endured in my life was not to break me, but build me. To be able to tell these stories of surviving and Getting Out Of Negative Situations is a blessing. Words cant express how grateful I am... but without telling my story I know people will doubt your grace and mercy lord. Everything I've been through, and witnessed with my own eyes, are nothing short of miracles and proof I am truly blessed and in high favor. Life Lessons, learned through hardheadedness and doing things my own way. Living life fearlessly to the point I have come face to face with deathnot once or twice but multiple times, and saved by nothing but my lord and savior. Yesterday I shared a few situations through social media I barely made it out of but there's so many more that not many know about that I will be sharing through my blog and book in the near future. 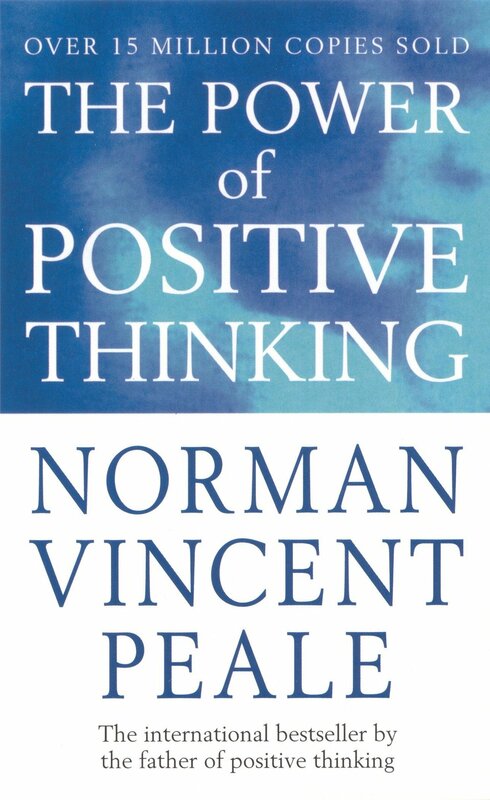 "Getting Out Of Negative Situations"